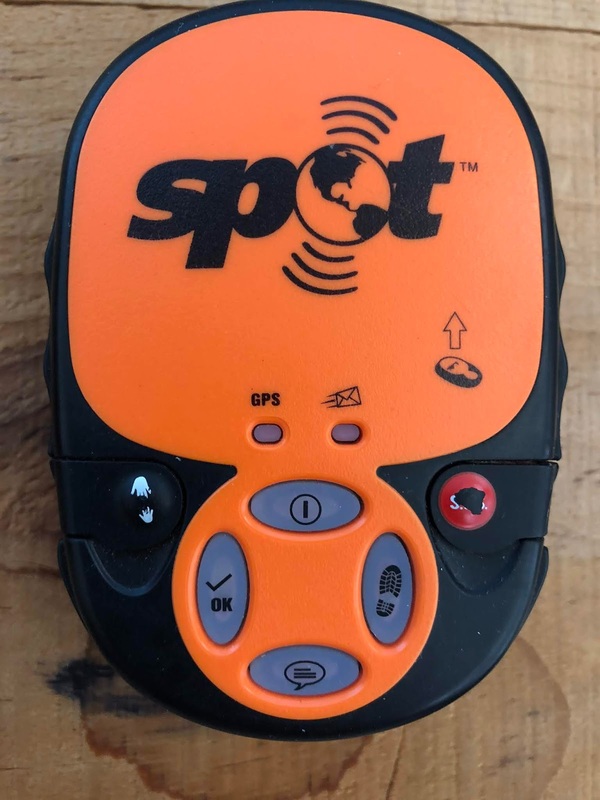 I do a fair amount of solo backpacking and, for years, I have been traveling with Spot which is a GPS tracker/locator that allows friends and loved ones to track me on a password-protected map and can call for help if needed. In addition, because of my experience with law enforcement and search and rescue, I realize that pinpointing my location means that I don't endanger the lives and well-being of others if something does go wrong. I've written about that last issue several times. I've used version 1.0 and 2.0 with satisfactory results. As I prepared to get back to the Sierras after a lengthy recovery from a disastrous mountain biking injury that virtually destroyed everything in my right shoulder, I naturally made Spot a priority. During my lengthy recovery, Spot released a third version. I was prepared to buy this until I realized that Spot's product had grown more expensive while falling behind competitive products in functionality. The final straw that sent me in search of a replacement came from Version 3's mediocre customer reviews from Amazon purchasers. 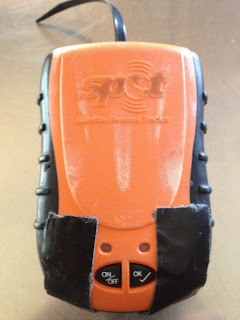 While Spot's functionality has remained the same across the three versions, the price has increased from $49.95 per year to 149.95 with automatic renewals. In addition that, the subscription automatically renews, but the company does not notify subscribers before their credit cards are charged. In addition, canceling a subscription involves a time-consuming search because the Spot site does not include a link anywhere to accomplish that. It takes a user significant time to learn that the cancellation policy is hidden in the small print of the Terms of Service (ToS). Further, while a user can subscribe online, the ToS states that cancellations must be done by a phone call to customer service, and further must be done at least 30 days before the renewal date. 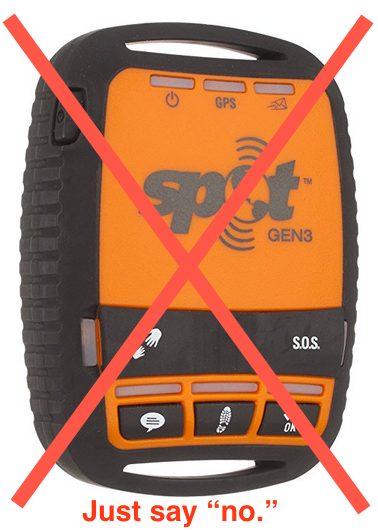 I tried calling customer service four times beginning about six weeks before my Spot subscription was due to expire. The phone connection quality was akin to two tin cans and a bit of rotten string. I was cut off three times. When I finally got full conversation, it seemed as if I was talking to someone from Mars. As it turns out, the Martian can't do anything, and so had to transfer me. Cut off another three times. When I finally got to the cancellation Martian, all I got was an up-sell and run-around. That was when I announced that I was recording the call and unless he canceled the subscription immediately, I would call American Express and initiate a chargeback. And, for what is it worth, my personal experience has taught me that Visa and Mastercard will jerk you around forever on a disputed charge such as this, and frequently fail you. I've not needed this sort of help very often, American Express has stood by me.